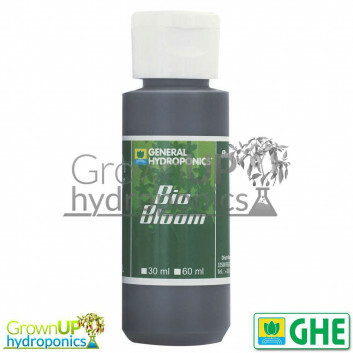 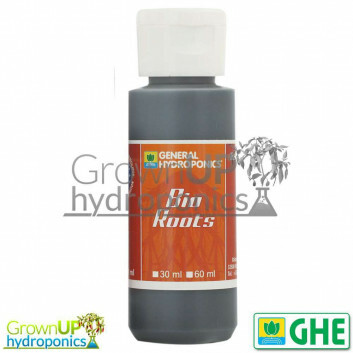 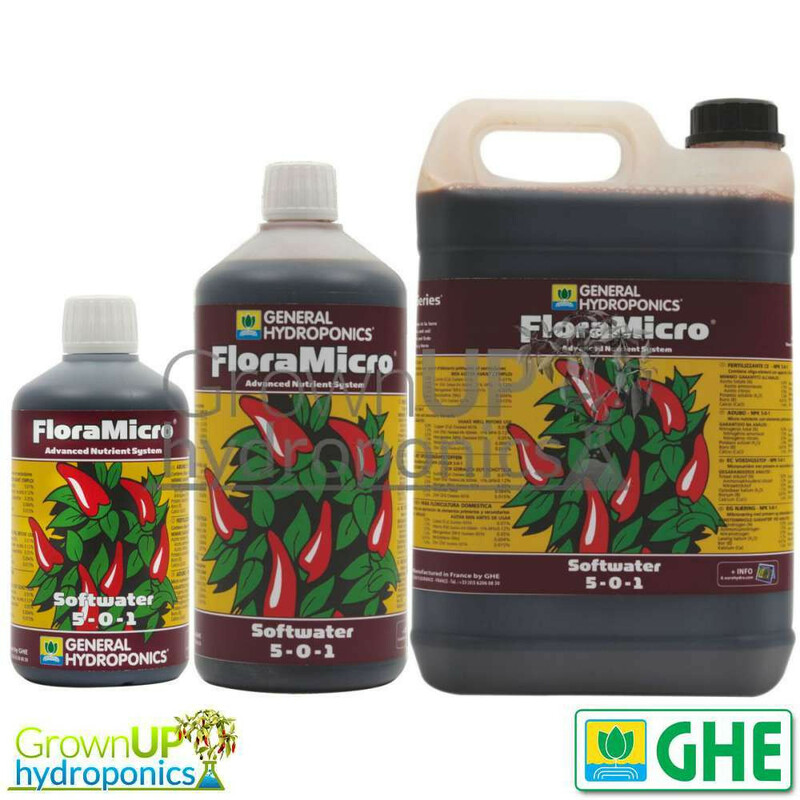 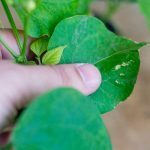 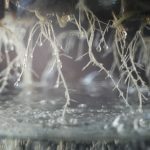 General Hydroponics GHE FloraMicro provides the plant with all the necessary micro-elements, not to mention sub micro-elements, and organic buffers to keep FloraMicro at the optimum PH. 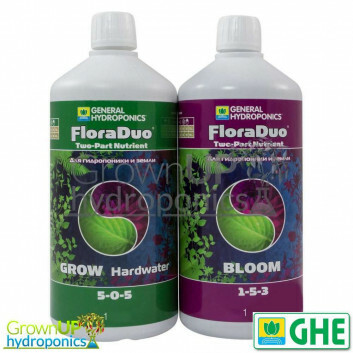 FloraMicro is available in Hard and Soft water variants, each Formulated to compensate for the levels of Calcium in your area. General Hydroponics GHE FloraMicro provides the plant with all the necessary micro-elements, not to mention sub micro-elements, and organic buffers to keep FloraMicro at the optimum PH. 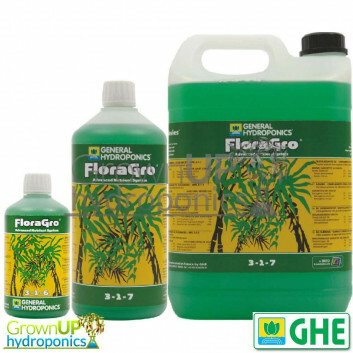 FloraMicro is available in Hard and Soft water variants, each Formulated to compensate for the levels of Calcium in your area.